The Virginia Hearing Center prides itself on working closely with physicians to identify patient hearing loss and the possible need for hearing devices. 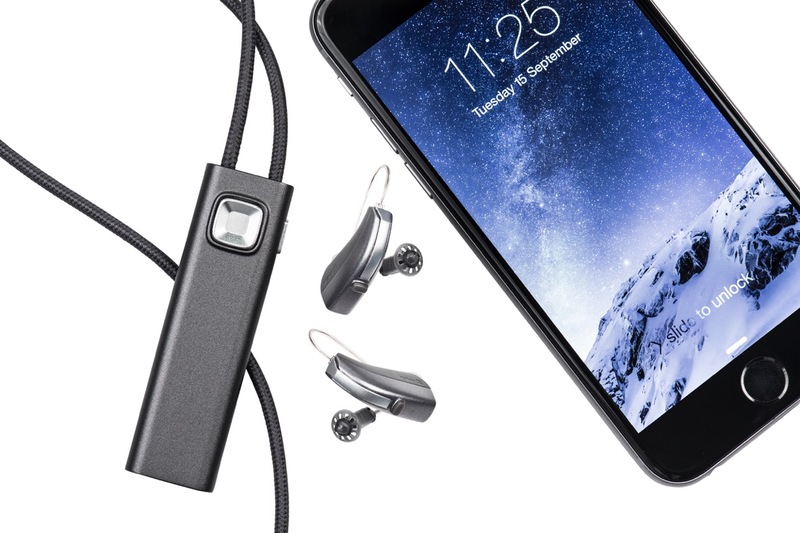 We specialize in state-of-the-art digital hearing solutions. 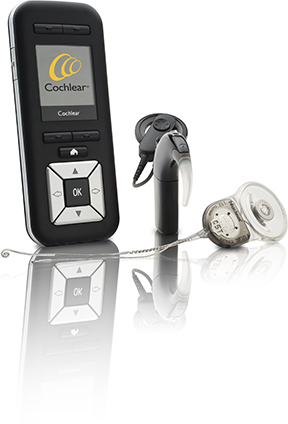 Virginia Hearing Center carries a variety of brands and a multitude of hearing device styles. Custom fitting and modern diagnostic testing insures a good match between a patient's individual hearing needs and their hearing instrument. 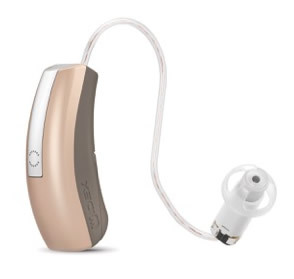 Our staff invests heavily in keeping current with new and exciting technology giving us the ability to provide the best possible solutions for all your hearing loss concerns. We offer solutions for bilateral hearing loss, tinnitus, unilateral hearing loss, sensorineural as well as conductive. 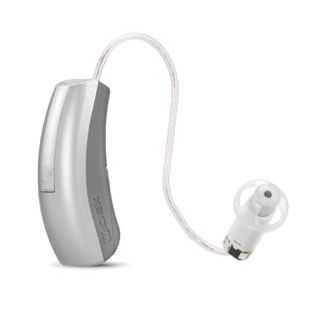 In addition to traditional hearing aids, our medical practice offers implantable devices for treatment for unilateral and conductive hearing loss with the BAHA System and Cochlear Systems readily avilable when medical need indicates. Our professional staff is comprised of highly skilled, experienced team of audiologists, who have earned recognition for their outstanding dedication in this field. We take pride in appropriately diagnosing the different forms of hearing loss and when necessary recommending the correct type of hearing solution. We are committed to providing the highest quality care to our patients, and to advancing the understanding of hearing loss and implementing the appropriate treatment. Then please schedule a free hearing aid evaluation. For more information on our services, please call us at 804-288-1314 to speak directly with one of our well-informed Audiologist. You are also welcome to request a “VHC” appointment via our patient portal.